June 14, 2010. Tags: Anna Paquin, Joe Manganiello, Sookie and Alcide, True Blood Season 3, Truebies and Newbies. Celebrities, Entertainment, Fantasy, Fiction, Horror, Mystery, Popular Culture, Supernatural, Suspense, True Blood, Urban Fantasy. Comments off. SciFi renews Ghost Hunters for Season 7! …The flagship series in Syfy’s most popular franchise, “Ghost Hunters” will resume next year with 25 new episodes. Jason Hawes and Grant Wilson will resume their roles as the leaders of TAPS (the Atlantic Paranormal Society), which investigates reports of paranormal activity. Since debuting in 2004, “Hunters” has launched two spinoffs, “Ghost Hunters Academy” and “Ghost Hunters International,” and inspired countless imitators on rival networks. The show has become Syfy’s longest-running original series. The first half of Season 6 averaged 2.6 million viewers, which put Syfy as the top-rated cable network in the “Hunters” time slot. June 14, 2010. 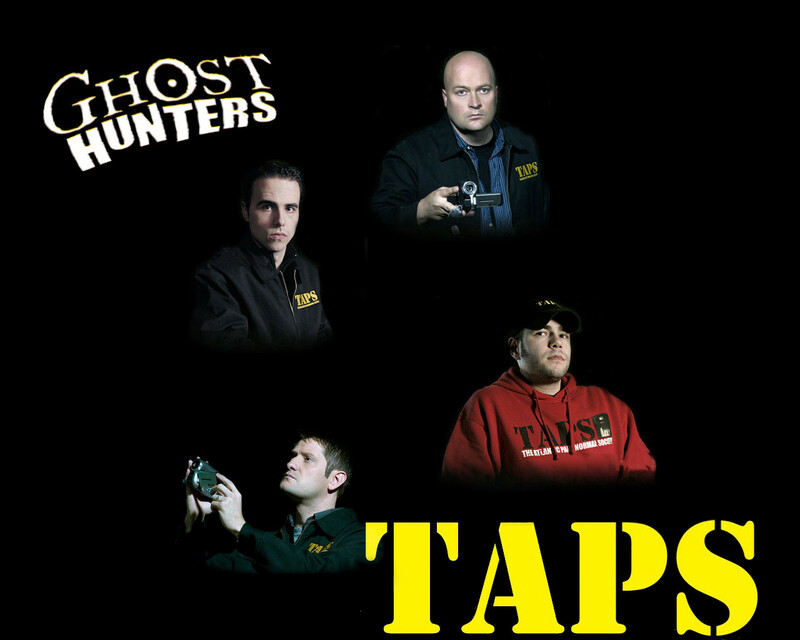 Tags: Dave Tango, GH Academy, GHI, Ghost Hunters, Ghost Hunters TAPS renewed for season 7, Grant Wilson, Jason Hawes, Kris Williams, Steve Gonsalves, TAPS. Celebrities, Entertainment, Horror, Mystery, Popular Culture, Sci Fi, Supernatural, Suspense. Comments off. You’re a Grand Old Flag! June 14, 2010. Tags: Flag Day, George M Cohan, God Bless America, James Cagney, Tea Party Patriots, Yankee Doodle Dandy. Armed Forces, Film, Politics, Popular Culture. Comments off. June 14, 2010. Tags: Gamer news, World of Warcraft, WOW, WOW Cataclysm trailer. Entertainment, Fantasy, gaming, graphic art, Popular Culture. Comments off.